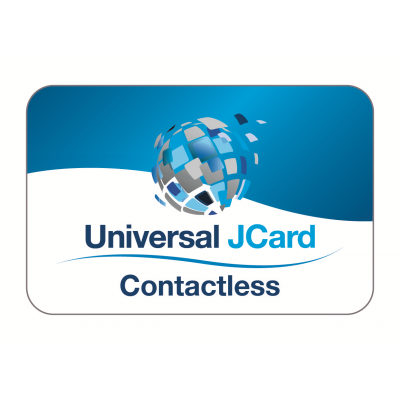 Universal Smart Cards offers single and dual interface, high security solutions with the latest version of JavaCard™. 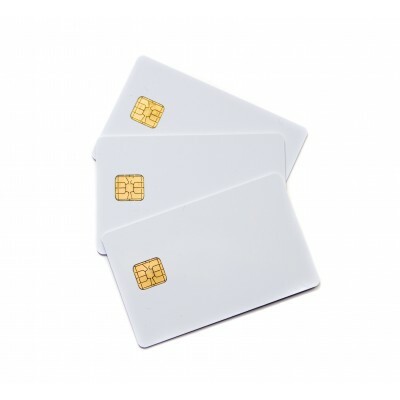 Java Cards are ideal for multi-application markets such as banking and finance, mobile communications, public transport, conditional access and network access. 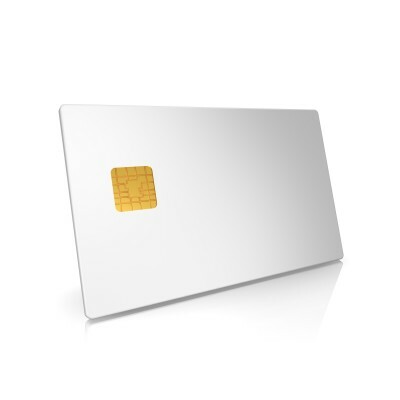 A JavaCard uses open platform operating systems, either Java 3.0.1 from Oracle Inc. or JCOP V2.4.1 from NXP. 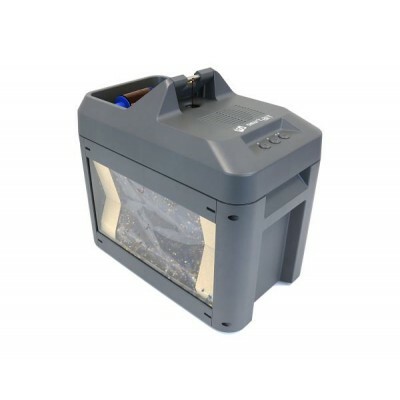 For reference JCOP 10, JCOP 21, JCOP 31 and JCOP 41 are now being replaced with the new J2A and J3A family of products. Also, our new Universal JCard provides the latest high performance and high security, based on Infineon’s award winning SLE78 chip platform, with a JavaCard operating system developed directly by Oracle Inc. For more information please contact us and we’ll be happy to help.